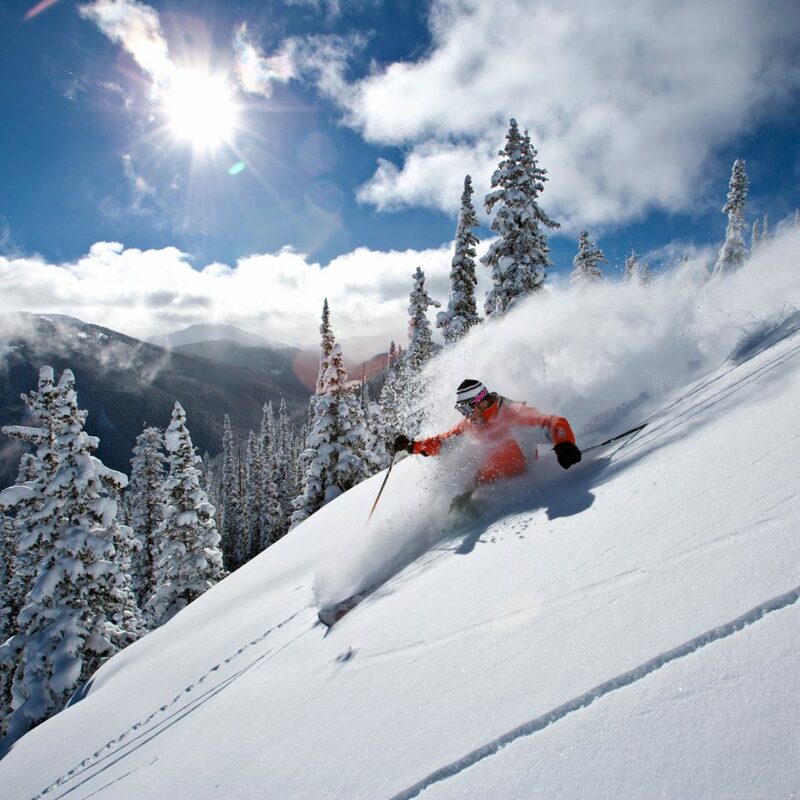 Beaver Creek is an exclusive gated mountain resort with snowcapped peaks, powder-packed runs and World Cup racing during winter, and glorious alpine meadows, crystal-clear streams and high-altitude golf courses in summer. 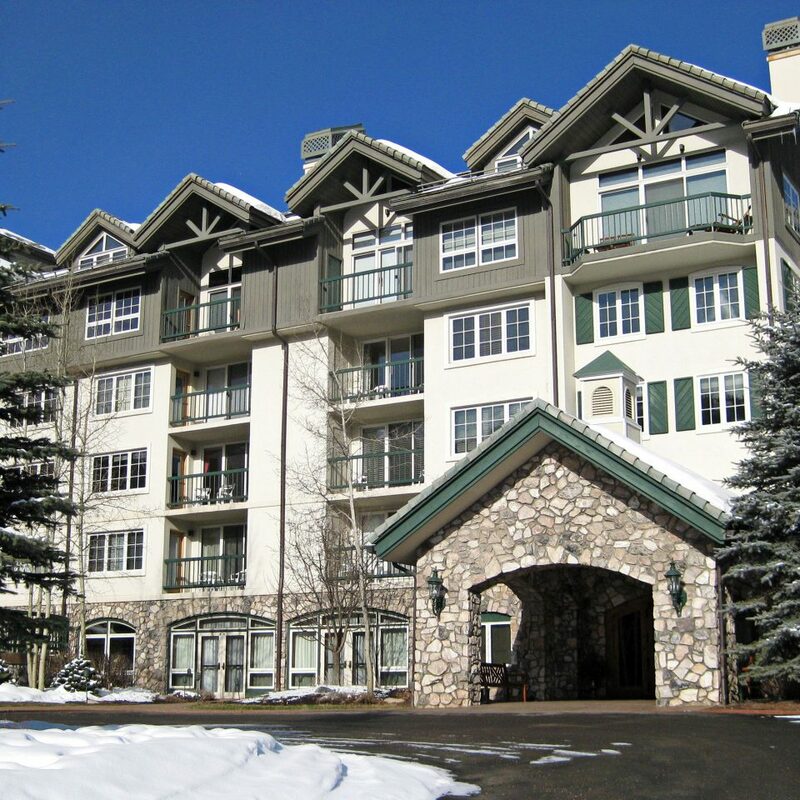 Steps from the tony, pedestrian-only village, Borders Lodge is a collection of ski-in/ski-out (or hike-in/hike-out) condos that puts the best of the Rocky Mountains at your boot tips. 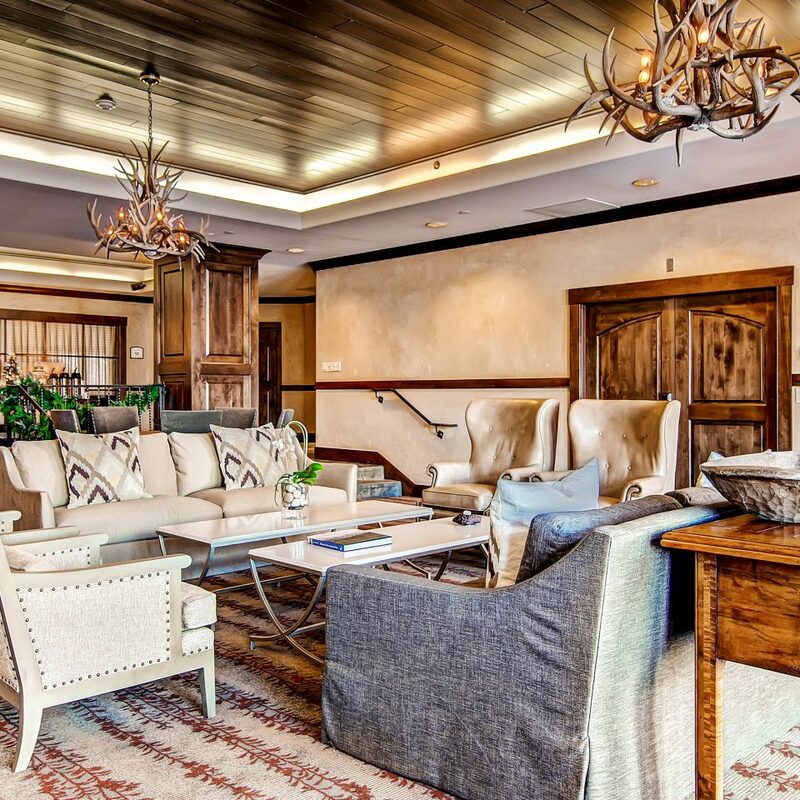 Condos are individually decorated, which means some have had more recent updates than others (Superior more recently); you might find yourself in a Western-style hideaway, complete with an antler chandelier, knotty pine cabinets and cozy leather sofas. 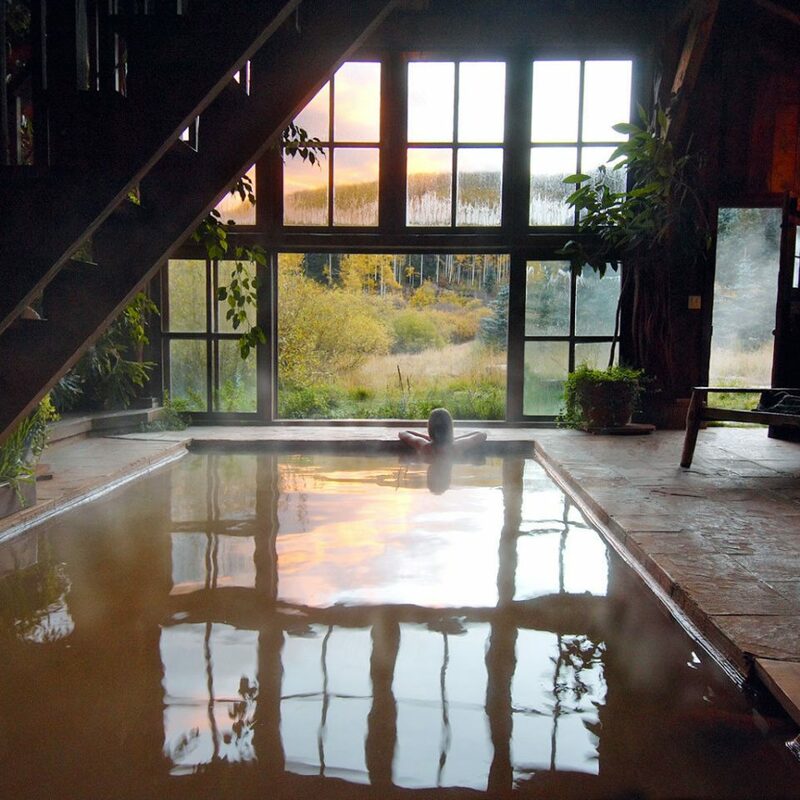 There’s a small pool, two hot tubs and a gym, but no on-site spa or restaurant. 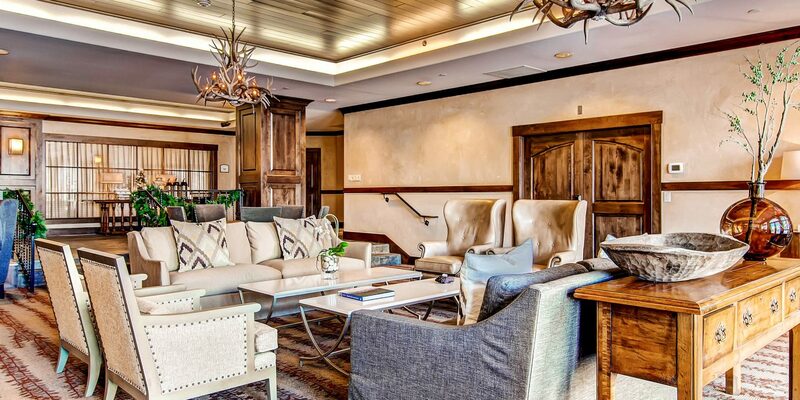 However, guests have access to the restaurant and spa at Charter (the sister property to Borders Lodge), and at Beaver Creek Village a dozen bistros, restaurants and coffee shops await. 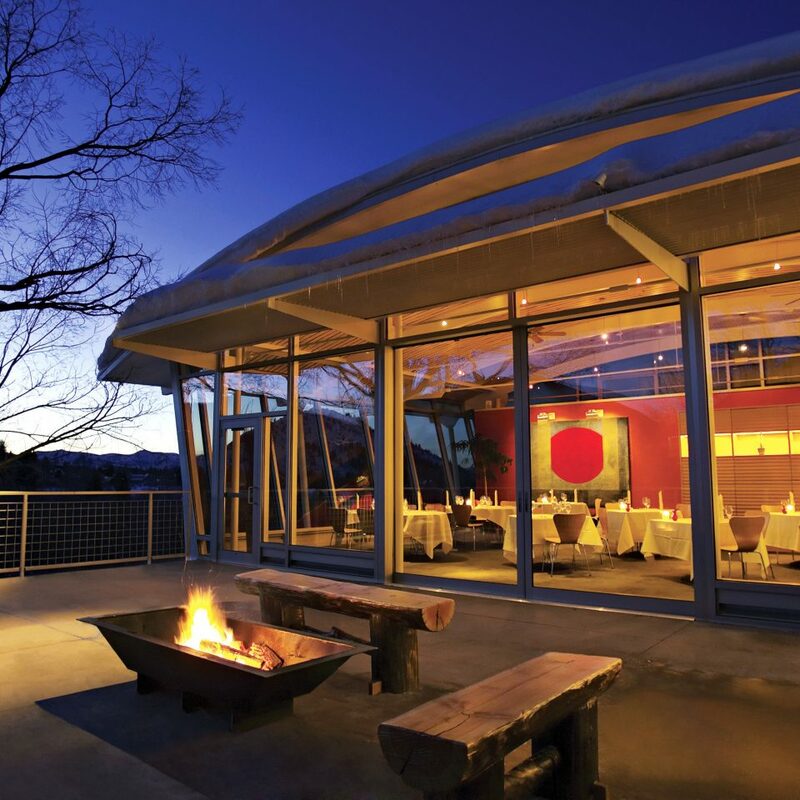 Get the five-course prix-fixe dinner in any season at Beano’s Cabin, up on Beaver Creek Mountain. It may be touristy, but the food is surprisingly good. 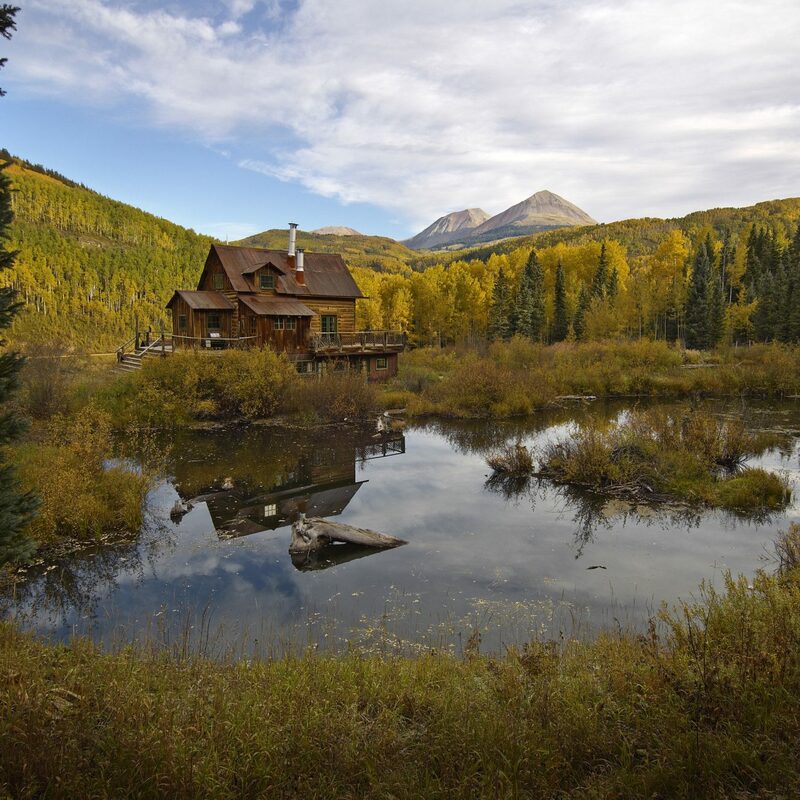 Crazy Mountain Brewing Company is the Vail Valley’s original microbrewery. Find the hoppy Crazy Mountain Amber Ale on tap at the Beaver Creek Chophouse. Get a deep tissue massage at the Charter’s Spa Struck or opt for a full day of pampering at the vast Allegria Spa, which includes a fitness center and the five-station Aqua Sanitas Water Sanctuary: Thermae Pool, Caldarium Mineral Pool, Cascata Rainshower, Caldarium Steam Room and Tepidarium. The unit was just re-modelled so everything was new. 6 people can sleep comfortably in beds. 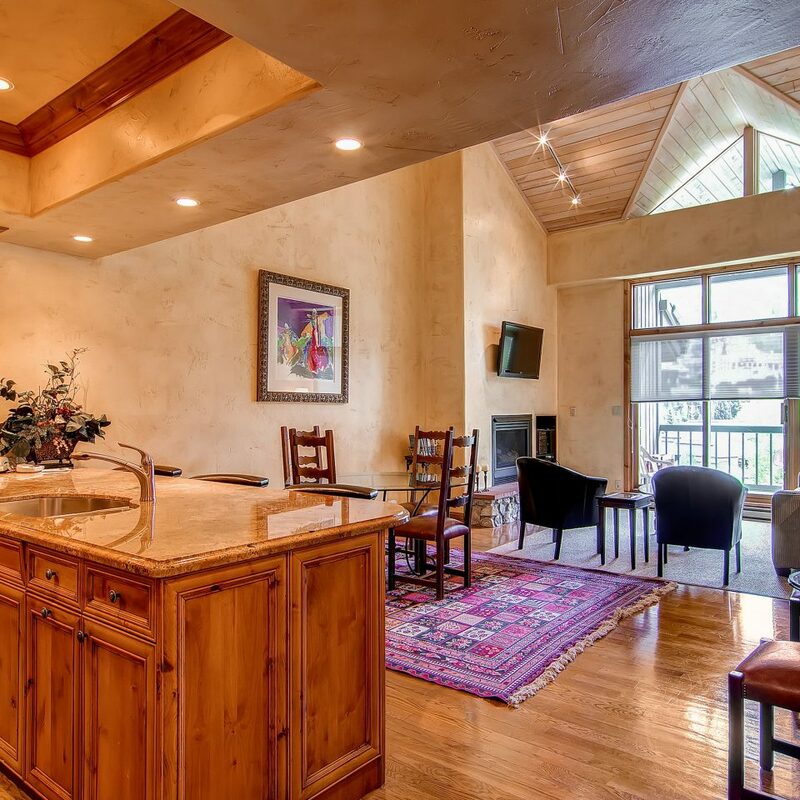 The resort is 5 minutes walking distance from the village center. 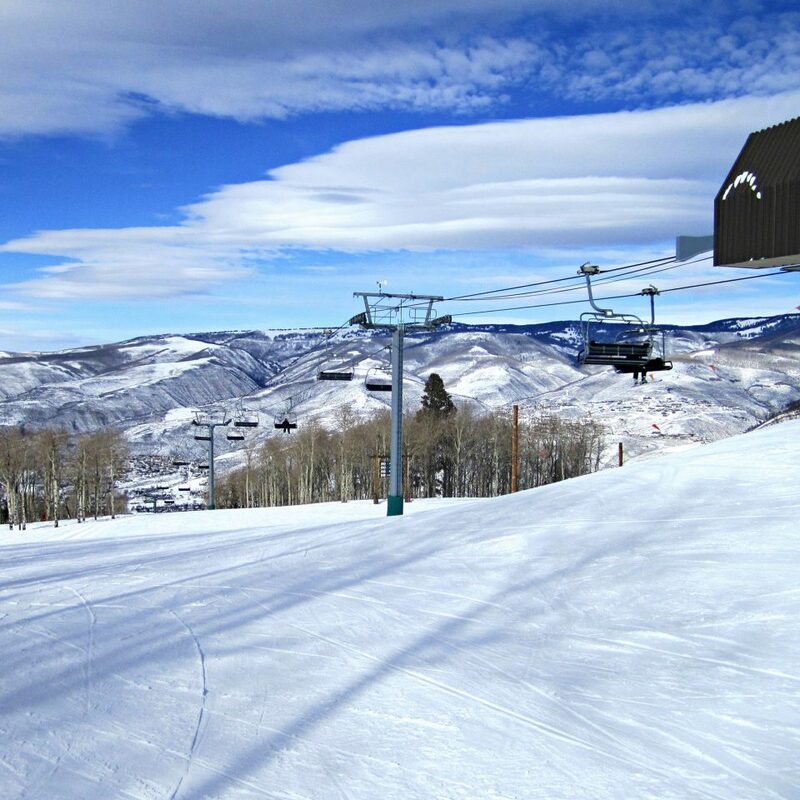 You can ski in and out descending into Bachelor's Gulch. our experience was better than expectations. This was a VRBO rental and a disaster. The owner had not informed management of our arrival so we had to wait for 3.5 hours for the room to be cleaned. The owner refused to give up the money we paid to him so that the management could place us in another room. The owner never bothered to check in with us afterwards which was in my opinion very unprofessional. The kitchen had locks and double padlocks on half of the cabinets. It was missing basic essential items such as a cutting board, a pot, tongs, strainer etc. The decor looked as though the owners had gone to a resale shop in town and decorated the place with furnishings from the 60s to 80s. The tree horn and bench when you enter the unit was sitting on four pieces of cut 4x4’s to elevate it. There were four nasty, dusty “arrangements” that had cattails and dried flowers that the owners had clearly picked themselves. The owner told me that the sofa bed was brand new and “high end” which was clearly a lie. No one was able to sleep on it due to bars in the back. There was no rug in the family room, just bare floor. The carpet in the master was matted and stained. There was a very old 1950’s style club chair in the master. There were holes in the walls. 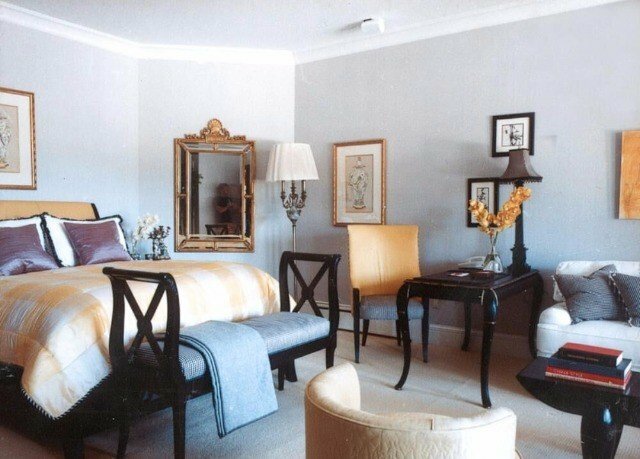 Paint jobs in several areas that were clearly done by the owners and not professional. The bathroom cabinets were also locked. There wasn’t even a blow dryer available. The tub collected standing water in it during showering. Gross! 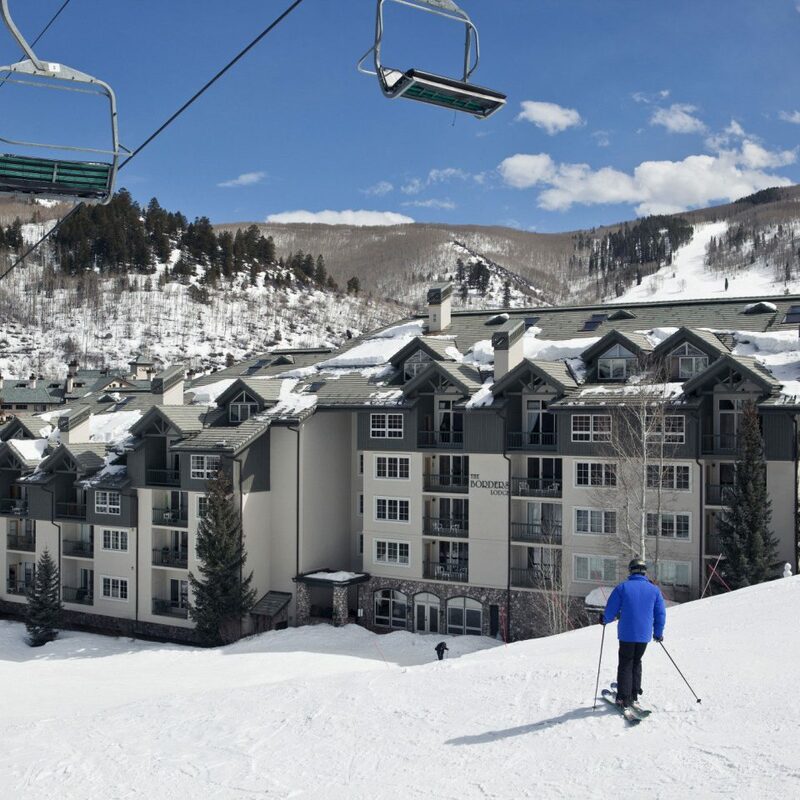 Our experience at Beaver Creek is long and we have stayed at some amazing places. This unit was NOT one of them. However, the Borders Lodge has an amazing ski in ski out location and the management did their best to assist us in a bad situation by providing kitchen essentials and a broom (yes that’s right, there was no broom in the unit to keep the place tidy) during our stay. 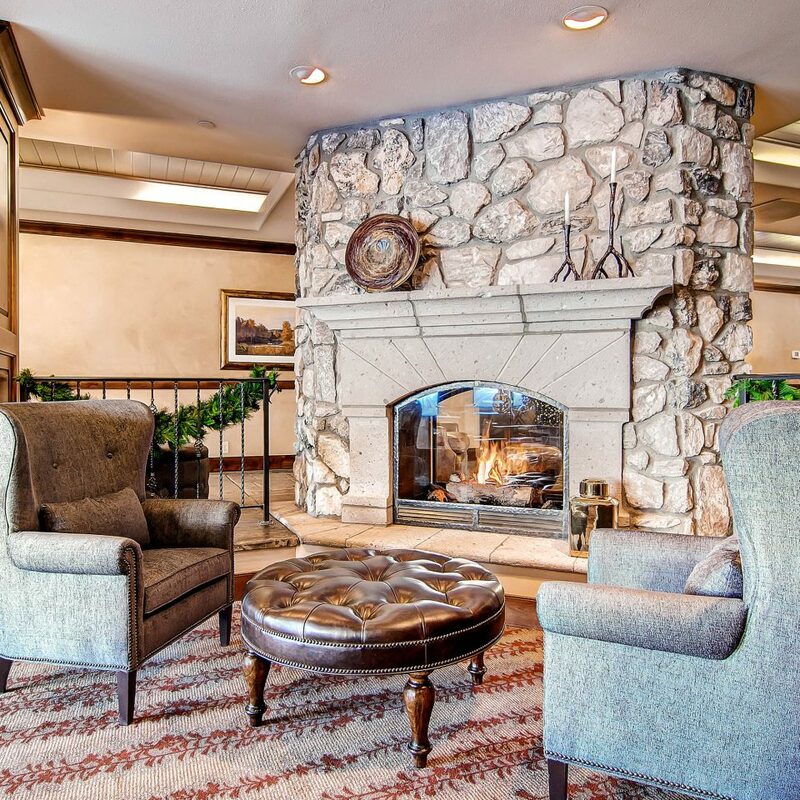 All in all, under great management and great location. Just don’t rent lower Borders 202! We stayed in Unit 401 (lower borders) that faced the slopes and had an A+ experience. The kitchen was fully stocked. The Elkhorn chair lift is about 60 feet from the back door. The unit has a ground floor ski locker. The walk to the village was 15 minutes. The best part? We never had to ride on a bus during our stay. Highly recommend. 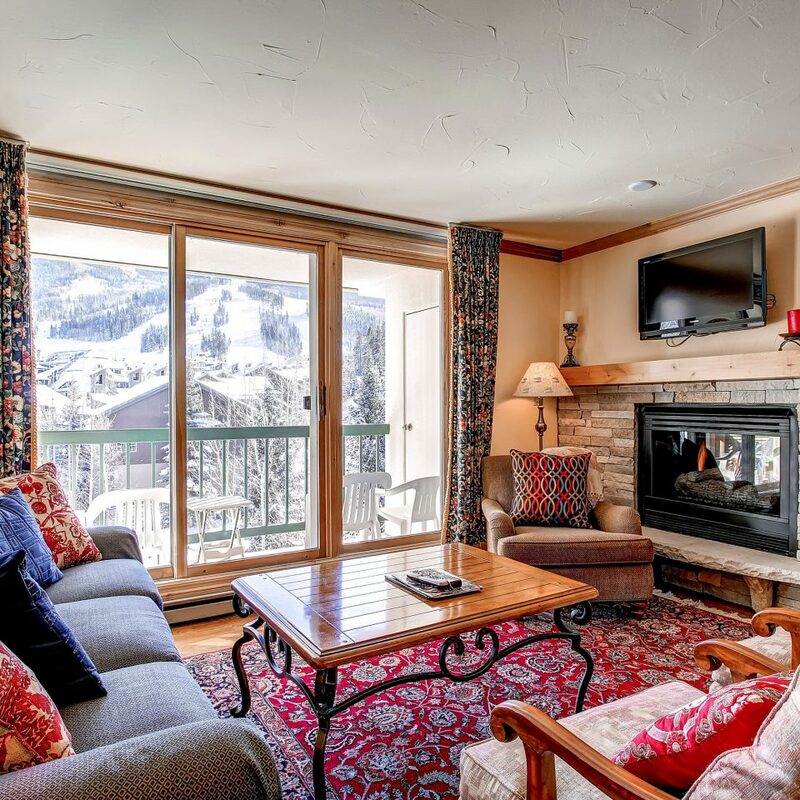 Great condo in Beaver Creek resort. 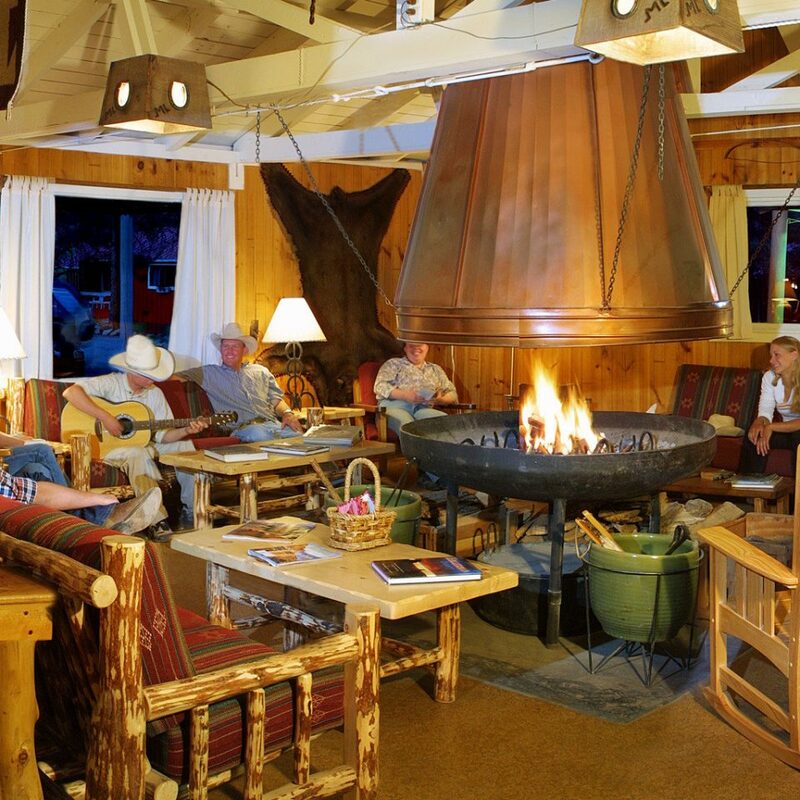 I like staying at Borders Lodge in Beaver Creek resort when I stay more than 2 days. This way I can cook some meals. Condos I stayed so far were very clean and well maintained. It has a jacuzzi that I love using at night and this is so relaxing. 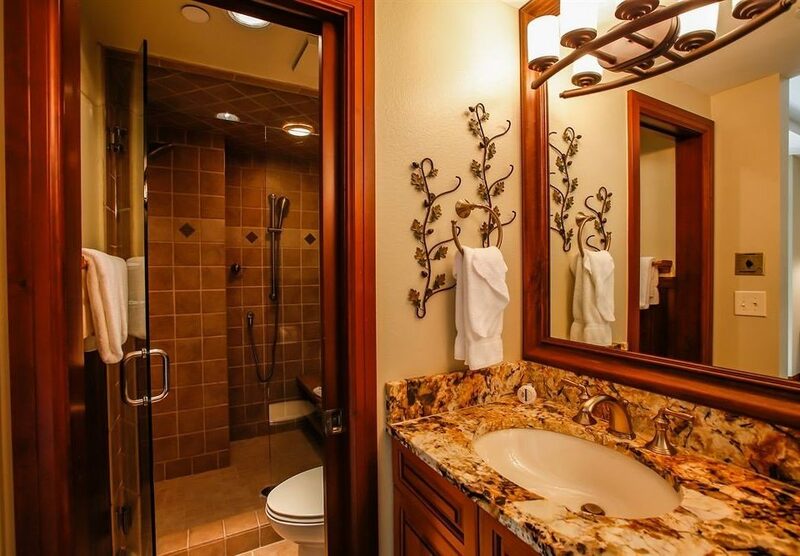 Given that Borders Lodge is described as a three-star facility, it definitely exceeds expectations. 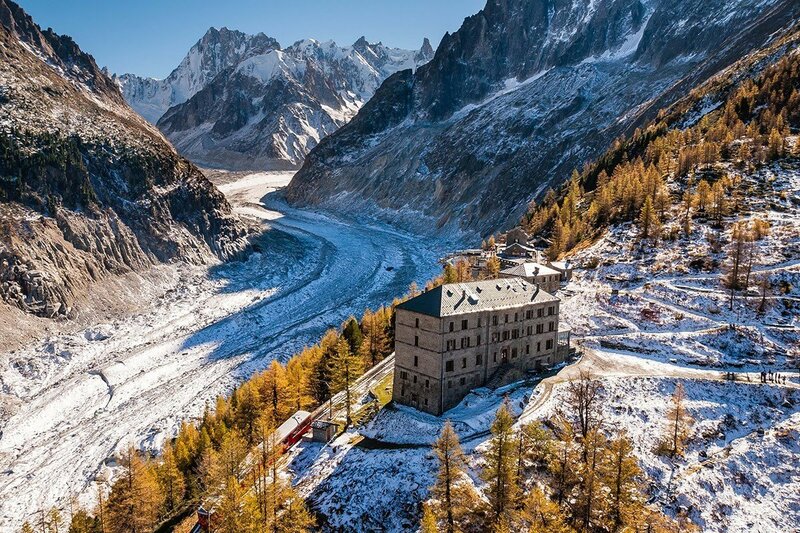 Settled high above the road, in trees next to a ski run, lodge escapes the busy parts of village yet remains close enough for easy (walking) access to everything. We visited with two granddaughters (5,7 years) and the walk to the village center was always fun (especially since you walk thru a park with play structures). Comparing to several 5-star facilities in village where most lodges were built 20+ years ago, we found our two bedroom unit upgraded, spacious, in great shape (clean, well maintained) and perfectly equipped. As repeated visitors to the village, we always hit the Avon grocery store first, so that we can fix our own breakfasts and/or other meals (as needed by the kids) - the kitchen has everything you may need. As usually in Colorado mountains, there is no air conditioning - but we did not need one despite temperatures reaching record levels (both in Denver and in the mountains). 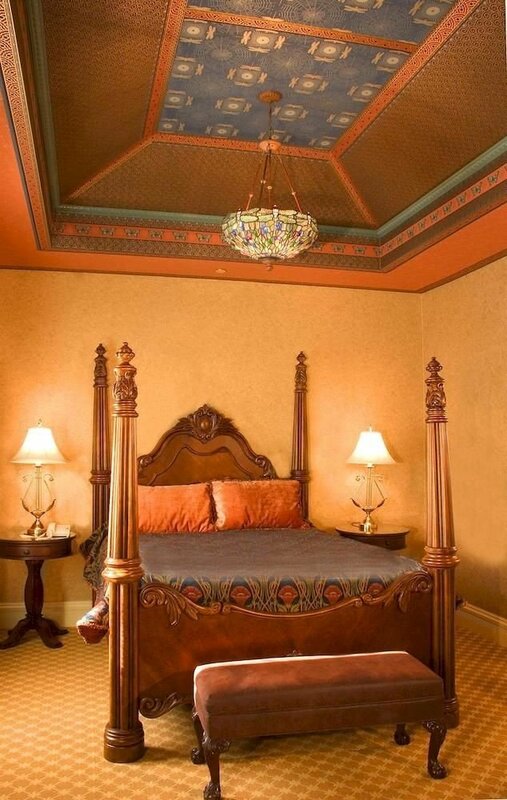 The staff (Kim & Tim) were very attentive to our needs, and we had no problems with the room service.